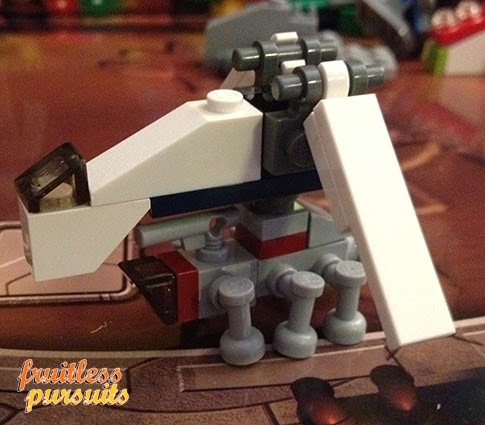 Fruitless Pursuits: Lego Star Wars Advent Calendar 2013 Day 12: Drop It! 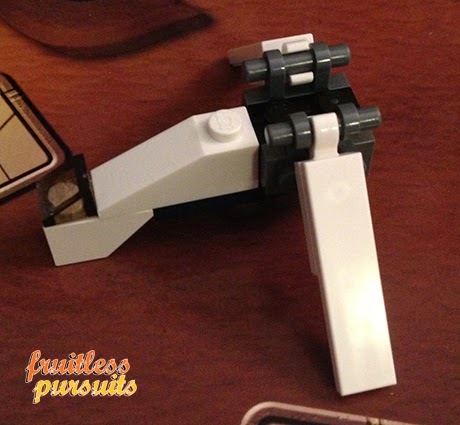 Lego Star Wars Advent Calendar 2013 Day 12: Drop It! If he's inside then I'll be pretty glad, but my Force prescience tells me that we won't quite be that lucky. Holy crap! Not only is it the perfect size and shape, but the tank actually attaches to the drop ship via the stud at the top. 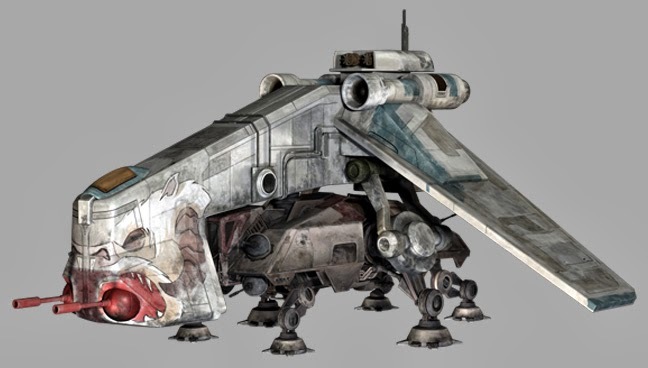 Just be careful not to fire off that front cannon as it will blast the crap out of the cockpit and kill everyone on board! Now, I'm not super keen on these micro vehicles but, with this surprising act of synergy, Lego has effectively doubled the value of both of this ships and created a pretty nifty little set. If they're going to include a ton of vehicles then this, at least, is a smart way of doing it. Well done! 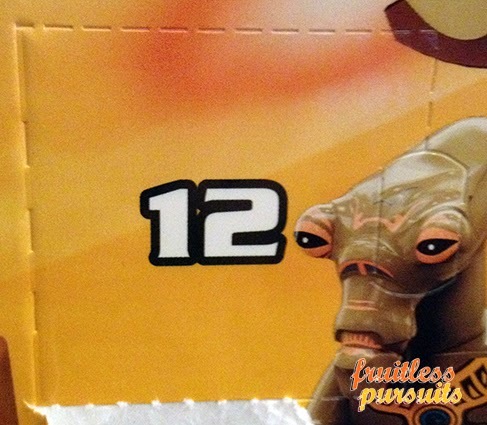 So for those keeping score, each day I pit this calendar up against the Playmobil Jurassic Park one. Lego takes the point today for being so creative! Halfway there and the scores are TIED!